Malnutrition is surprisingly common in the UK. Disease related malnutrition affects 1 in 20 of the population but I in 3 of all patients in care homes and hospitals. Disease related malnutrition directly contributes to increased length of hospital stay and readmission as well as increased prescription dependency. The annual cost to the NHS of disease related malnutrition is currently estimated to be £23.5bn and growing yearly. Undernourised patients are unfortunately common in hospital (as much as 40% of inpatients) and often unrecognised so their nutritional care is often not adequately met. Disease related malnutrition contributes to unnecessary suffering, extended hospital stays and protracted recuperation. We are an independent charitable organisation committed to improving the detection, prevention & treatment of disease related malnutrition (DRM). 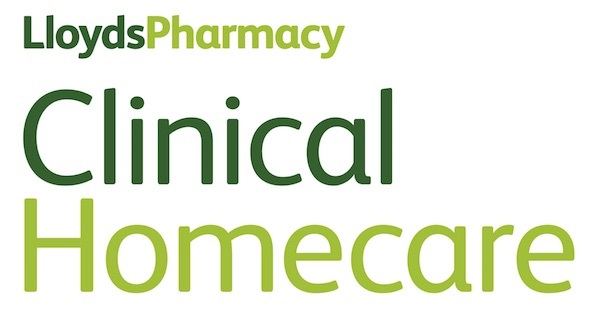 Our primary activity involves the training of primary care-givers so that all patients needing nutritional support are cared for safely, expertly and with compassion. The Trust was created by patients who have benefited from exceptional nutritional support. They realised that the knowledge and ability shown by their carers was not commonplace and wanted to ensure training was available to all nurses. 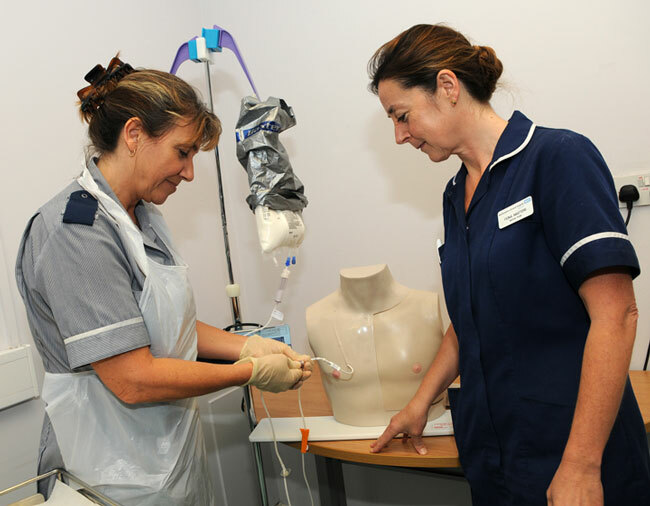 The work of the Trust enables pioneering nutritional training to be made available to all nurses as well as supporting hospitals with training aids and textbooks. Your generosity helps us support vital education, training and research. • To raise money to support education and practical training of healthcare professionals. • To help with the prevention, recognition and treatment of malnutrition. • To help with the purchase or loan of essential educational equipment. • To support research into issues relating to nutritional support. People need nutritional support when they can no longer maintain their nutrition or hydration without additional help. This can occur for many different reasons: following trauma, surgery, chemotherapy or radiotherapy for example. A variety of neurological conditions such as stroke, Motor Neurone Disease (MND), and Multiple Sclerosis (MS) may also result in the need for nutritional support. Those with inflammatory bowel disease, cerebral palsy or learning disabilities are examples of others who benefit from help. In many hospitals and community settings there is a shortage of nurses who are trained in caring competently and safely for patients receiving nutritional support. This may lead to serious, even life-threatening complications, delayed hospital discharges, and avoidable readmissions. One reason for the lack of appropriately trained nurses is the scarcity of good, accessible, cost-effective training in this subject. We are committed to providing this training.